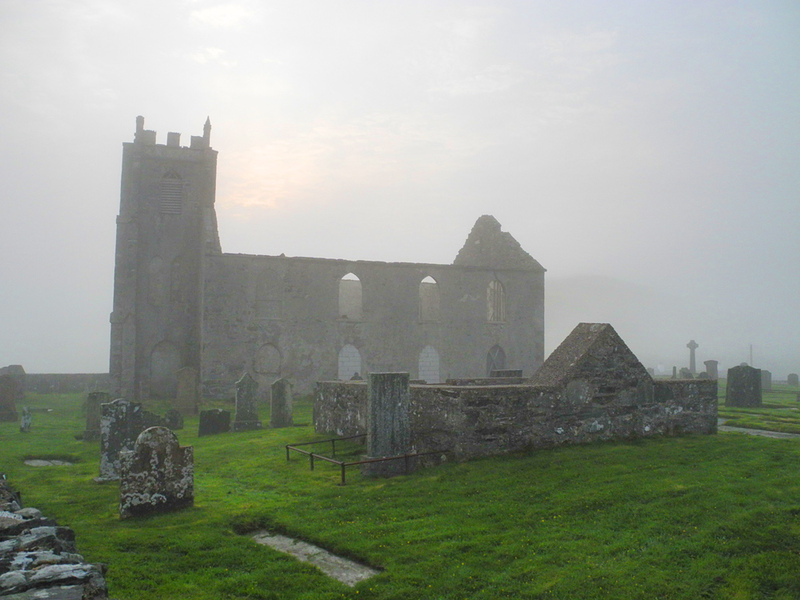 A bit of a mystic mood at Kilchoman on an April morning, the surroundings of the church and the Kilchoman Cross (on the right) disappearing in the morning mist. This entry was posted in Cloudy Weather, Landscape, Repost, Sunny Weather and tagged Islay, Kilchoman, Kilchoman Church, Kilchoman Cross, Rhinns of Islay by Armin Grewe. Bookmark the permalink.